Bonnie Zahn Griffith lives in Southwest Idaho. She grew up on a ranch in Montana, where she experienced its big skies from the back of a horse. 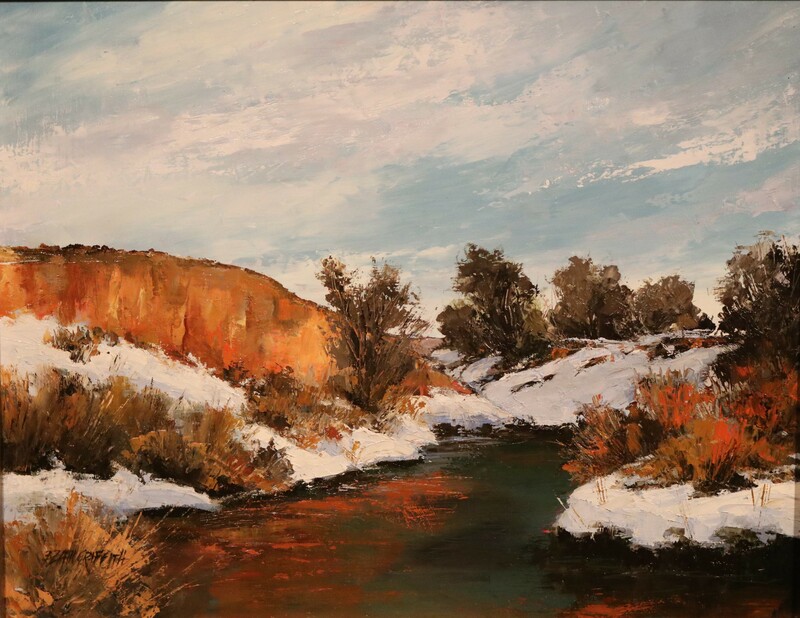 Bonnie prefers to paint painting bold western landscapes en plein air using pastels and oils. 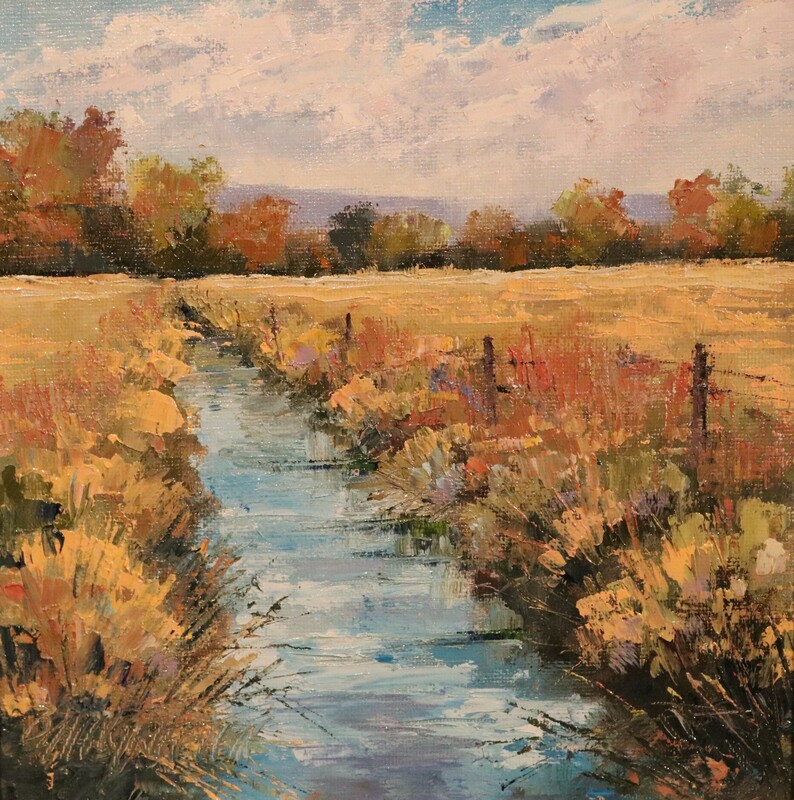 With a representational yet impressionistic approach, Bonnie tells a story with her paintings. 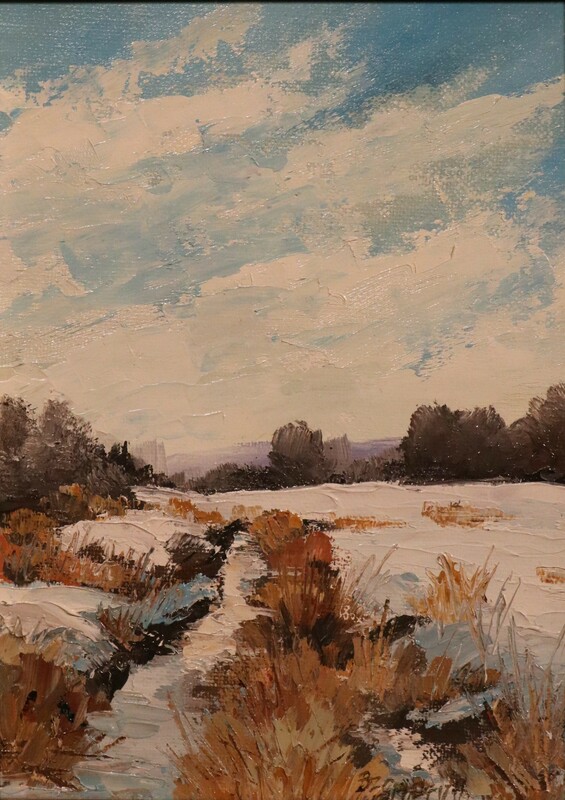 “I am drawn to these mediums because they allow my best representation of the landscape with the brilliant pigments creating texture, light and mood in my paintings. My goal is to create works that draws the viewer in; allowing them to use their senses to experience the time of day, the warmth or coolness, the message of the painting—for themselves, to merely “get lost” in the work, experience it and make it their own. 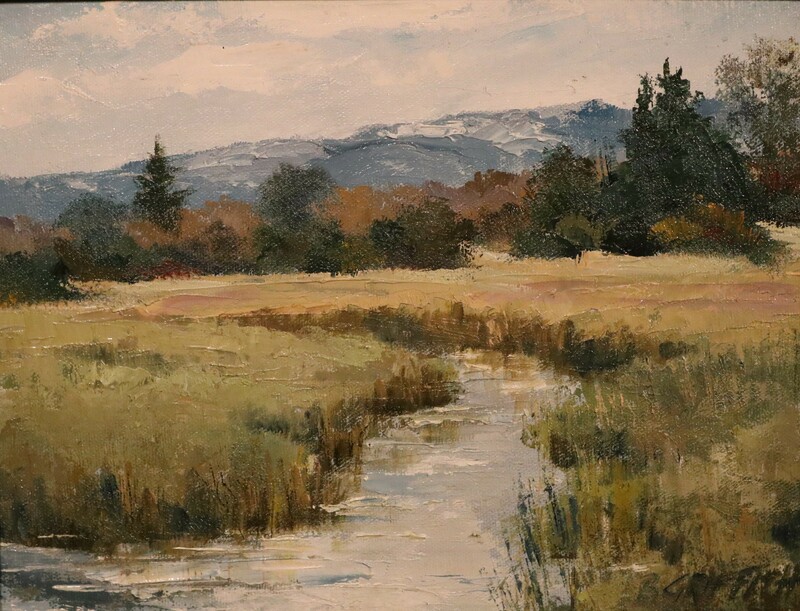 If that happens, then I have done my job.” Bonnie participates in plein air events throughout the west. 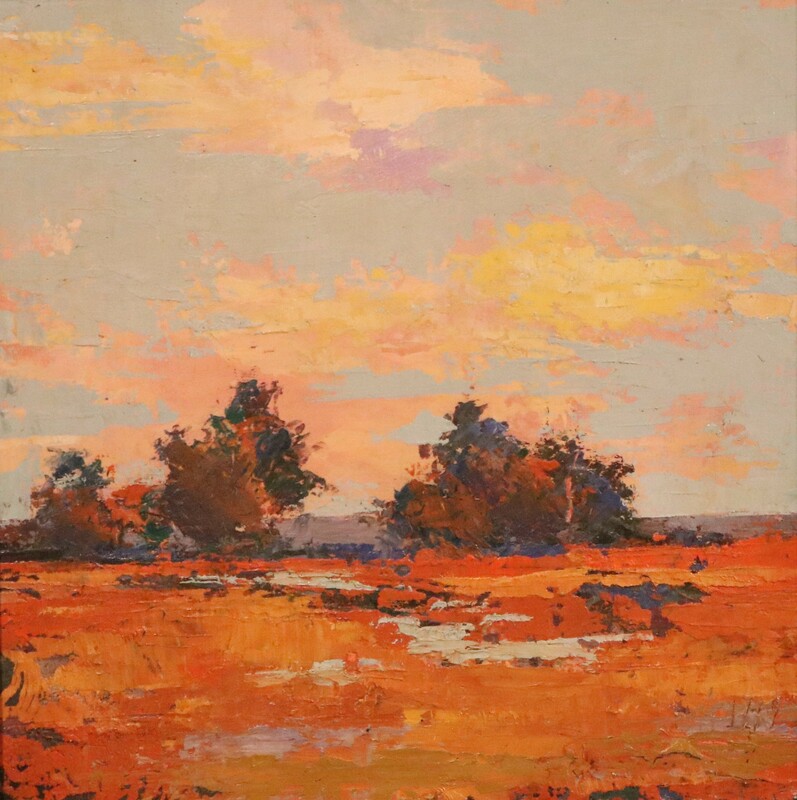 She judges competitions and offers studio and plein air workshops in pastel techniques. Her work is in galleries across the west. 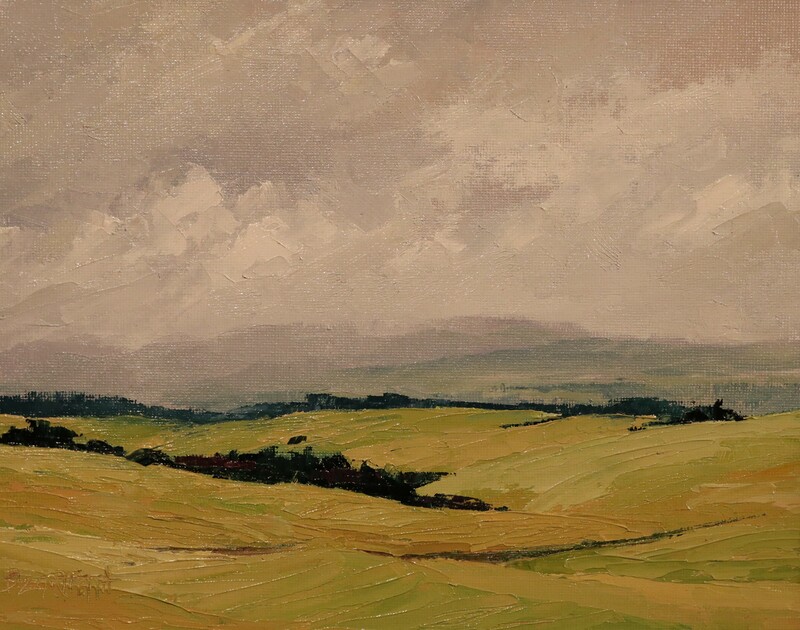 Bonnie’s work can be seen on her website www.bonniegriffith.com, Instagram – @bonniezahngriffith and her Facebook page Bonnie Griffith Landscape Artist.